As the Internet of Things grows, so does our dependency on reliable network connectivity. 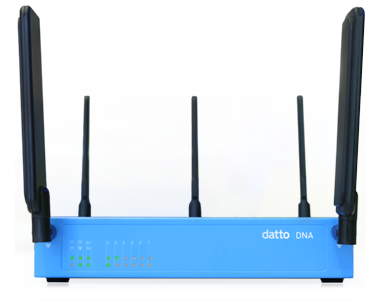 New standards, regulations, and technologies are affecting networks globally so it’s important to stay abreast of these developments, says John Tippett, vice president of Datto Networking. 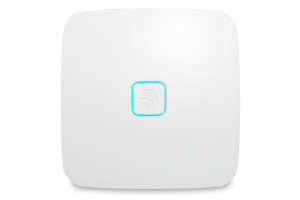 This new standard provides support for a higher number of devices to be connected in any given location, as the data throughput on Wi-Fi 6 (802.11ax) is higher and management of wireless traffic is more efficient than that of older generation standards. The arrival of Wi-Fi 6 will likely herald a hardware refresh across the industry, but, like previous Wi-Fi generations, it will also bring some uncertainty regarding the natural progression of supporting technologies. Its adoption will require new hardware – end-user devices as well as infrastructure components, including wireless routers and access points – and the timing of these updates will trigger a race amongst hardware manufacturers to bring products to market. Organisations will try to maximise the benefits of this new technology, but at the same time they may struggle to manage an efficient transition to the new standard and the new hardware required to support it. Everybody is talking about 5G – the next-generation mobile technology. Compared to the current generation of 4G, this technology offers exponentially more bandwidth. This makes it more suitable for high-throughput environments, creates opportunities for LTE as an alternative to physical connectivity to fixed locations and enables expanded capabilities for IoT devices. CBRS and HotSpot 2.0 complement 5G and are also becoming more prevalent, increasingly blurring the lines between mobile services and private Wi-Fi. With the roll-out of these new technologies, we can expect to see innovative high-bandwidth services introduced as the world becomes ever more connected. Together, these technologies will drive the continued growth of mobile and greatly expand the potential application areas for IoT devices. This explosive growth will bring new challenges as organisations have to maintain network security along with a plethora of new devices. The edge router appliance is no longer the most vulnerable point of entry to a network; today, the end user is the weakest link. Cybercriminals still succeed in tricking users into sharing their credentials and other sensitive information. Once the hacker has gained a foothold, he can access data with the same permissions as the infected user, move freely around the network and wreak further havoc. In order to evade detection, hackers continue to evolve their tactics, becoming increasingly creative in how they bypass cyber defences. This means network security will also have to become more sophisticated, for example, by using Machine Learning and Artificial Intelligence (AI) to quickly pinpoint any suspicious behaviour in the network. Faster detection allows a faster response to security incidents, stopping cyber attackers in their tracks and minimising the damage they can cause. AI-based security is already a reality in the market, and as these solutions mature and become more affordable, their adoption will accelerate. The regulatory world is forever changing. New general and sector-specific regulations involving technology can have a considerable impact on businesses as they figure out how to implement and enforce the new rules. A case in point is the recently introduced General Data Protection Regulation (GDPR), which still creates headaches among businesses of all sizes and industries. While it was crafted with the good intention of improving the protection of users’ personal data, unfortunately, the GDPR doesn’t give any detailed advice on how businesses can comply from a technical standpoint. And, as larger amounts of data are being transferred across wide area networks and stored in the cloud, such regulations are increasingly complex to manage. Many businesses are having to turn to experts – such as managed service providers – for support and guidance. All of the above trends, of course, offer exciting opportunities for players in the IoT market. The evolution of technology opens up a bright future; how we implement the innovations will ultimately determine our success. The author is John Tippett, vice president of Datto Networking. The author is John Tippett, vice president of Datto Networking. John leads Datto’s networking business on a global scale. As a former managed service provider (MSP) and having served in multiple roles at vendors in the Channel, John brings a wide understanding of the needs and challenges faced by MSPs today. John was recognised as a CRN Channel chief in 2016 and 2018. 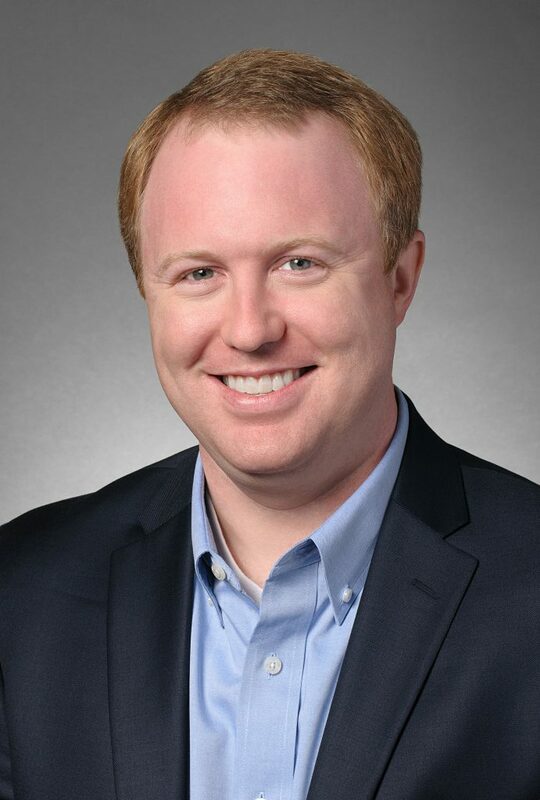 He is also an active member in the Computing Technology Industry Association (CompTIA), where he served in leadership roles in the Managed Services Community for more than 8 years, including chairing the community for two years. John also serves as a member of the Ambassador Program. He was awarded the inaugural CompTIA Member of the Year in 2016, an award that recognises a single member who demonstrates outstanding service to the organisation and the IT industry. Prior to Datto, John was vice president and general manager at Aisle8, a division of SnapAV, where he focused on the distinct product and distribution needs of IT solution providers. John received his Bachelors of Science in Management and Business Administration at the Georgia Institute of Technology.